The Quietus | News | Chrome Hoof New Album Details! 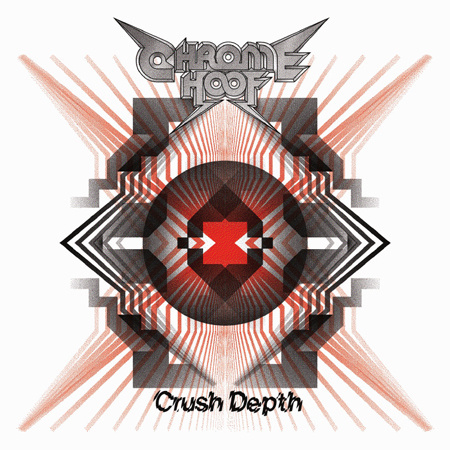 Chrome Hoof New Album Details! Disco doom pioneers Chrome Hoof have announced details of their forthcoming second album. Crush Depth will be released in June, and you can see the artwork below. 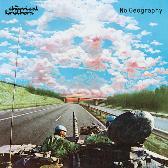 We've got an exclusive snippet for you, too - get your ears around the track 'Crystalline' below, and marvel at the fact that Chrome Hoof are playing alongside Health, Zun Zun Egui and Andrew Weatherall at the Ether Festival on the South Bank on April 22nd. Get tickets here. And finally, here's the full tracklist; artwork below it. Mental Peptides!